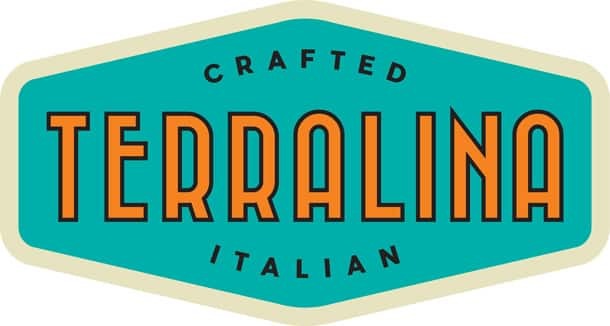 The much-anticipated Terralina Crafted Italian is anticipated to open this fall at Disney Springs in the space of the former Portobello Country Italian Trattoria. Good news, James Beard Award-winning Chef Tony Mantuano returns from Portobello to curate the new menu, and Chef Justin Plank will be back to run the kitchen. A multi-million- dollar makeover is transforming the space in The Landing on the shores of Lake Buena Vista. Inspired by the design and lifestyle of Italy’s Lake District, the new restaurant will be reminiscent of an Italian home, with an open kitchen, dining rooms with eclectic décor and a new veranda bar outside the main entrance. Chef Mantuano’s authentic Italian cuisine (much of it infused with his signature olive oil imported directly from Italy) will include artisanal pizzas and fresh vegetable dishes fired up in a wood-burning oven. Two new signatures – mussels and a grilled pork chop – will be on the menu, along with favorites from Portobello such as the antipasti platter and signature pastas. “Focusing on the hearth of the kitchen dishes will embody the passion and flare of the flames,” said Mantuano. 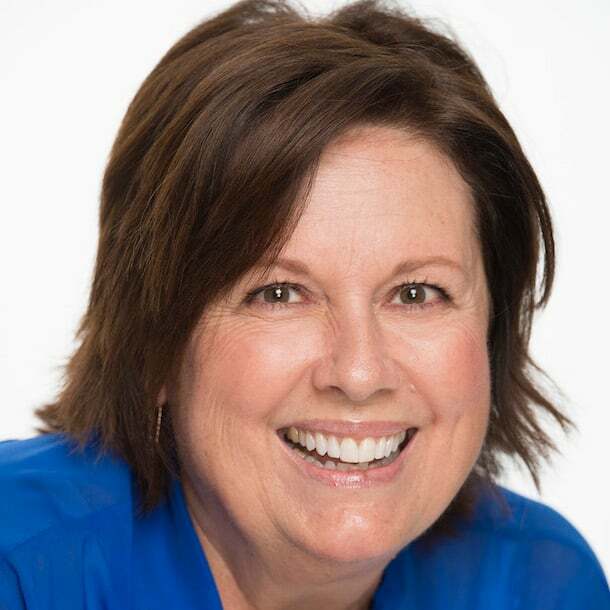 “We are excited to have created Terralina Crafted Italian with a vision to deliver authentic food, hospitality and every last detail as part of a memorable guest experience,” said Andy Lansing, president and CEO of Levy Restaurants, who owns the restaurant. Terralina will be open for lunch and dinner – check back for opening dates. This one sounds like a real winner; very excited about it. I am so excited to try Terralina. Can’t wait to enjoy the outdoor bar! Looking forward to the new concept with outdoor bar! To answer Mathews question… Terralina will be the only Italian restaurant at Disney Springs. There are no other “Italian” offerings at D. Springs. Why another Italian restaurant? There are already so many on property. Can’t wait to experience Terralina. We love Chef Tony.